1. Weight loss. The number of fruits and veggies your body gets from these smoothies actually helps to shed pounds by cleaning out toxins stored in the body. Banish those Twinkies that may have snuck into the daily regiment last week. Green smoothies are great for re-energizing and kicking those fat burners cells into overdrive. 2. Weight Gain. Okay, we know. This seems counterproductive, but people are working towards different things! Those who want to gain weight can actually do so as well by incorporating some green protein or extra almond butter into their diet from day to day. 3. Energy Boost. And I don’t just mean a little. When your body gets the proper nutrients and vitamins it needs to function, you will be surprised at how well it does just that. Your life before these smoothies is sure to feel completely underutilized. 4. Extra level of mental clarity. Many don’t ever experience this feeling until they’ve actually started making changes in their diet. Some of us have grown used to junk food and foods that really, to put it in the best way, clog our minds and bodies. You will be amazed at how much better you can process and think. 5. Crave less food. If it seems hard to cut out food in the beginning, have no fear! Green smoothies are here! When you start opting for more healthy foods – and, yes, you will need to take it step-by-step – your body actually craves less of them and becomes more intolerant. This also means less snacking because your body has the nutrients it actually needs. It won’t be craving any of the empty couch potato calories anymore. 7. Improved digestion and elimination. I. E. Better poop. Ok, so not so pleasant of a thought is it? But once you feel the change, you will thank me! 8. Improved overall health and immunity. 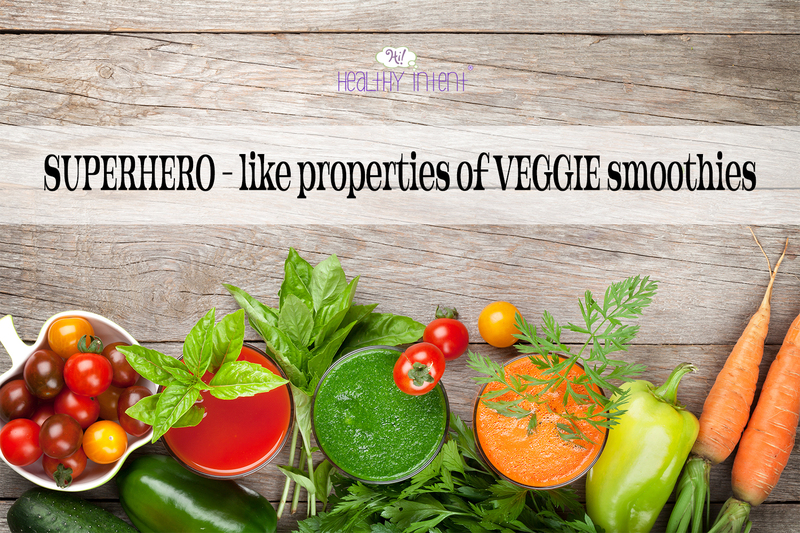 When it comes to those seasonal, and often times, not-so seasonal colds, think of green smoothies as your personal superhero – fighting off all the bad guys! It really does just that. Green smoothies provide your body with antioxidants it needs to battle those icky bacteria. For all these reasons and more (quick, minimal equipment, easy to make), why not try a green smoothie today? There are tons of recipes out there and a thousand ways to create! We are sure you will find the perfect one for you. As for the hulk strength, hey we are only human, right?